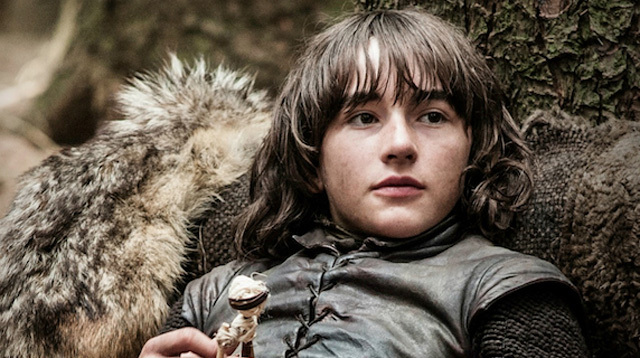 Bran Stark Is Returning To 'Game Of Thrones' In Season 6! Sorry, still no word on Jon. Yup, you guessed it. Bran Stark is back! We soooo can’t wait for what’s in store for the young warg (for all you non-GoT fans: Isaac's character has the special ability to enter an animal's mind) next season! Oh, and you think he knows anything about Kit Harington's (Jon Snow) return? Sorry, guys. Just like us, he knows NOTHING. “I don’t know [if he will come back]. He’s said he’s not,” Isaac said. Oh well, we'll all just have to wait for season six next year! Boo.